Looking for superb center channel performance without taking up any shelf space? 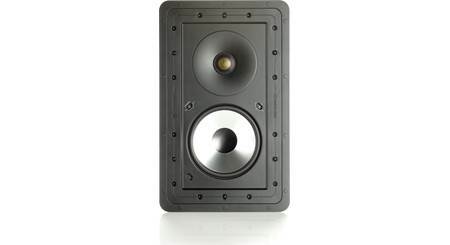 Check out Monitor Audio's in-wall CP-WT240LCR. 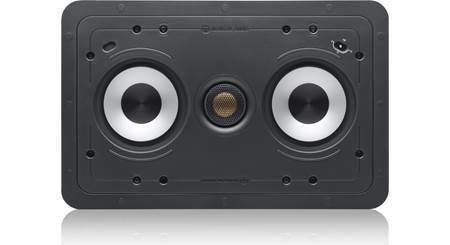 It delivers clear, dynamic sound and fits between two 16" on-center studs. 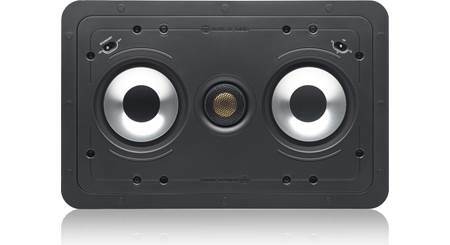 This multi-talented speaker can also be used as a left- or right-channel speaker. The drivers are specially configured to provide optimal performance whether you mount the speaker vertically or horizontally. One of my favorite features of Monitor's Controlled Performance series is the back-box that's built onto each model. 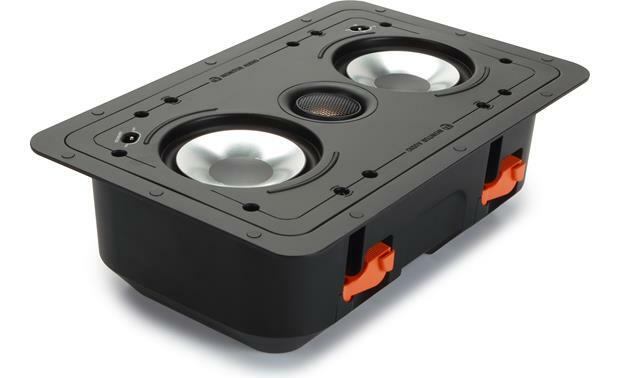 This carefully designed enclosure helps the speaker deliver consistently focused, well-balanced sound no matter what kind of space is behind it in your wall. It also keeps dust and dirt out of your speaker. The speaker's built-in back-box keeps dust and dirt out, and helps deliver consistently balanced sound. The 1" dome tweeter and dual 4" woofers are made from Monitor's high-tech ceramic-coated aluminum/magnesium alloy. This exceptionally stiff, lightweight material allows the drivers to respond swiftly and precisely to the audio signal for greater accuracy. The tweeter also gets an anodized coating of gold that ensures smooth, extended highs. 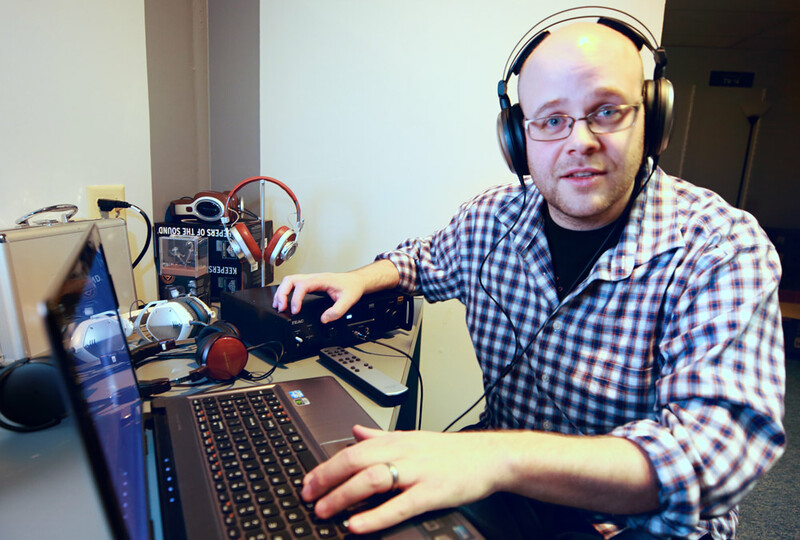 It also pivots, so you can aim it toward your preferred listening spot for more direct sound. 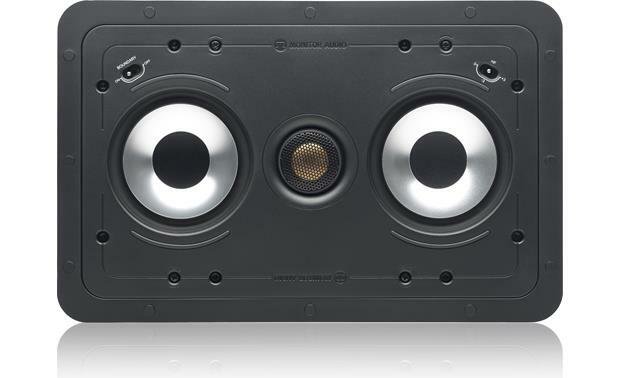 overall dimensions (including grille): 8-9/16" x 13-1/16"
cutout dimensions: 7-3/16" x 11-3/4"
Awesome speaker. Using three as LRC for 5.1 system using CP-CT260 for in-ceiling surround. Matched with SVS SB-2000 and powered via Marantz 5012. The only caveat would be I think they could use more power (previously driven by a Rotel @ 80/wpc), but plenty loud for my 12 x 15 room. 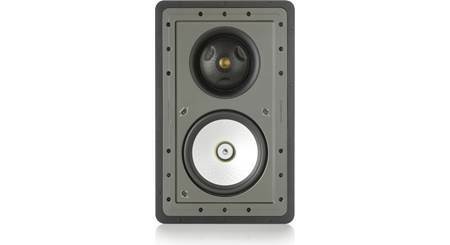 LCR Design: The Monitor Audio CP-WT240-LCR is a multi-purpose in-wall speaker that can be used as a center speaker, front left or right speaker, and surround left or right speaker. 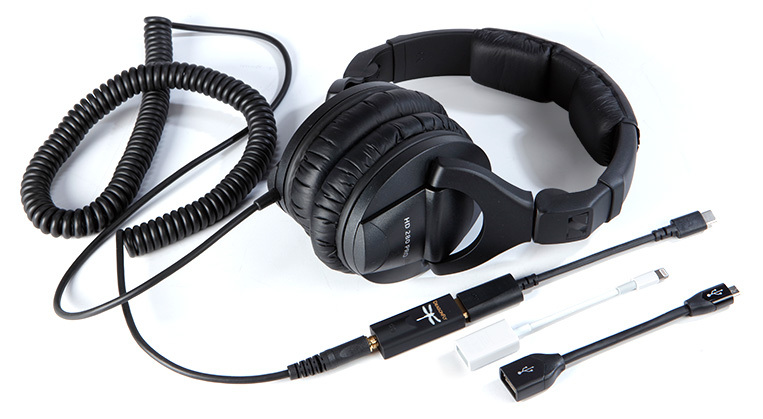 Its suitable for music and home theater applications, and can be mounted in a portrait or landscape orientation. Two-Way Speaker Design: The Monitor Audio Custom Install series CP-WT240-LCR in-ceiling speaker features a two-way driver design with a 1" C-CAM gold dome pivoting tweeter and two 4" C-CAM midrange/midbass woofers. The two 4" woofers offer greater radiating area working in tandem than a single 6" bass driver. Tweeter & Boundary Control: The 1" C-CAM tweeter is able to pivot (+/-15°) to direct the sound to your desired listening area. A tweeter level adjustment (+3/0/-3 dB) and boundary compensation control (On/Off) also aids in high frequency performance and optimum imaging. 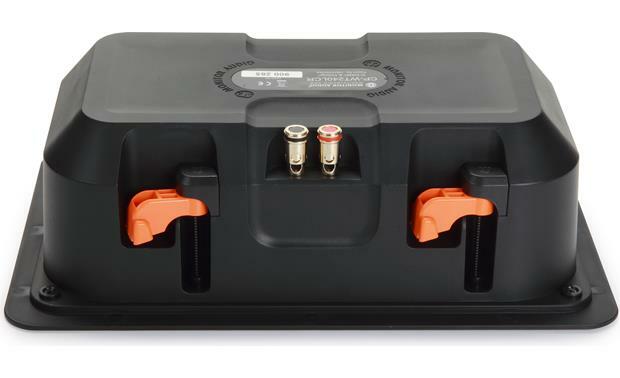 Sealed Design: The Monitor Audio CP-WT240-LCR's airtight enclosure design protects each precision-engineered driver system against the accumulation of damaging dirt and dust. Trimless Grille: The CP-WT240-LCR in-ceiling speaker features a round "Trimless" steel-mesh grille that is held in place by high strength Neodymium magnets covering the entire speaker for a true trimless, stealth look. The grille is paintable to blend with the living environment; additional scrim material is provided for trouble free painting. 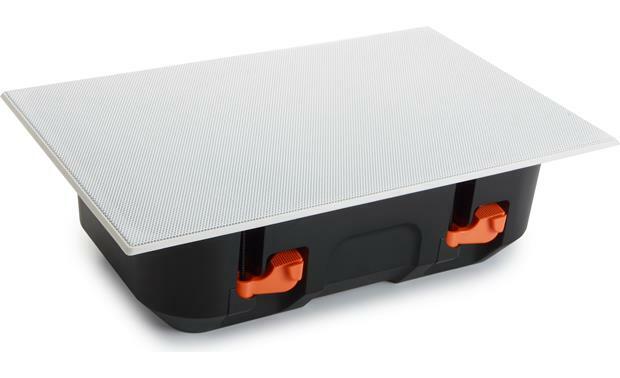 Tri-Grip Fixing System: Monitor Audio's innovative Tri-Grip fixing system is easier to install than conventional clamping schemes but provides three times the surface area and a better surface seal, maximizing bass response and midrange clarity. The Tri-Grip fixings are made from a tough re-enforced polymer, giving a secure installation. 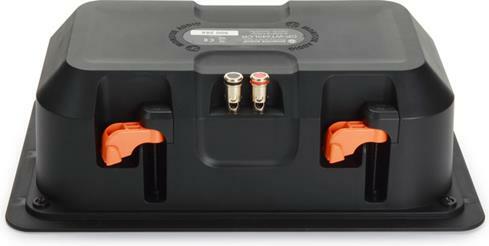 Spring-Post Terminals: The Monitor Audio CP-WT240-LCR is fitted with two spring-post terminals to connect your speaker wire. The spring-post terminals which accept bare wire (up to 10AWG) and angled pin-connectors. Searches related to the Monitor Audio CP-WT240LCR Controlled Performance Series in-wall multi-purpose speaker with built-in back-box.